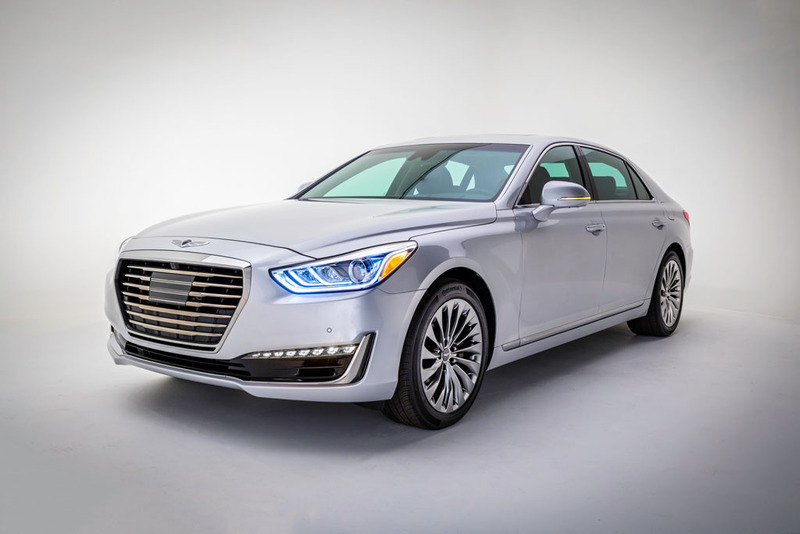 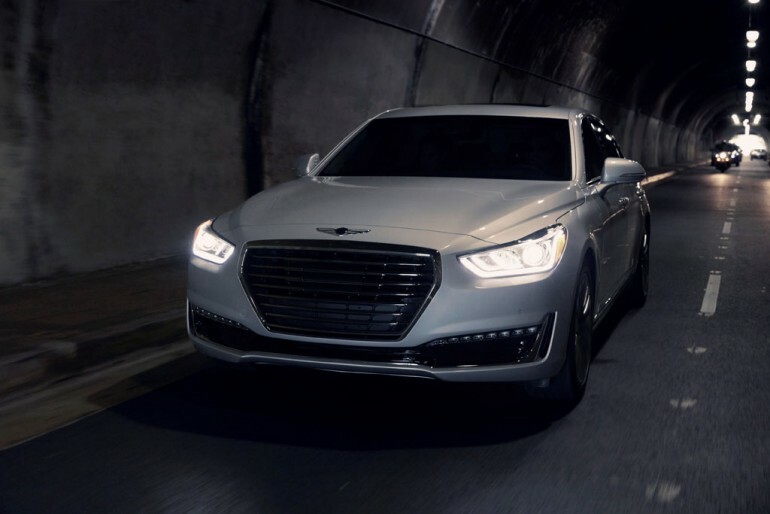 Just as we have stated many times, even in our latest Hyundai Genesis Sedan review, Hyundai had plans to launch their luxury Genesis brand starting with the G90 as the flagship. Today, the wait is over as Genesis is its own brand introducing their G90 full-sized premium luxury sedan. 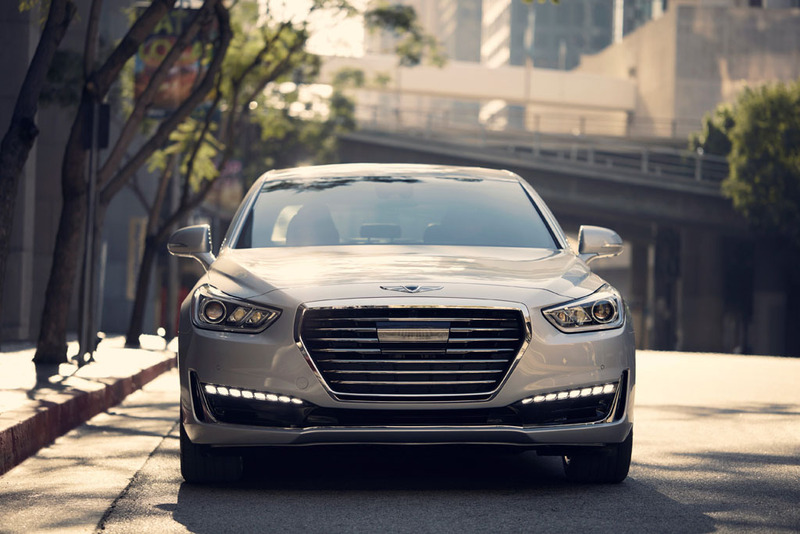 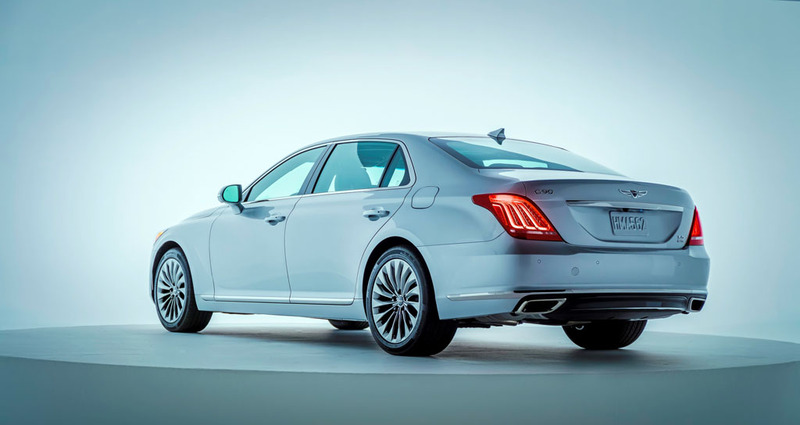 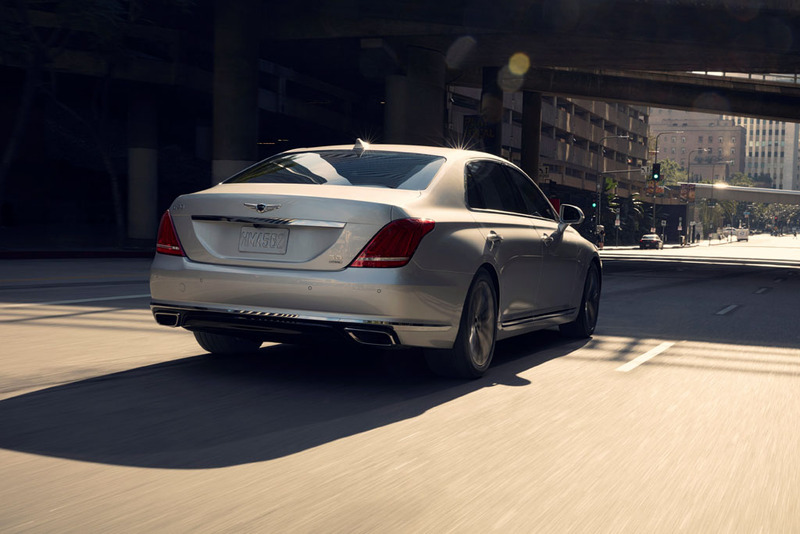 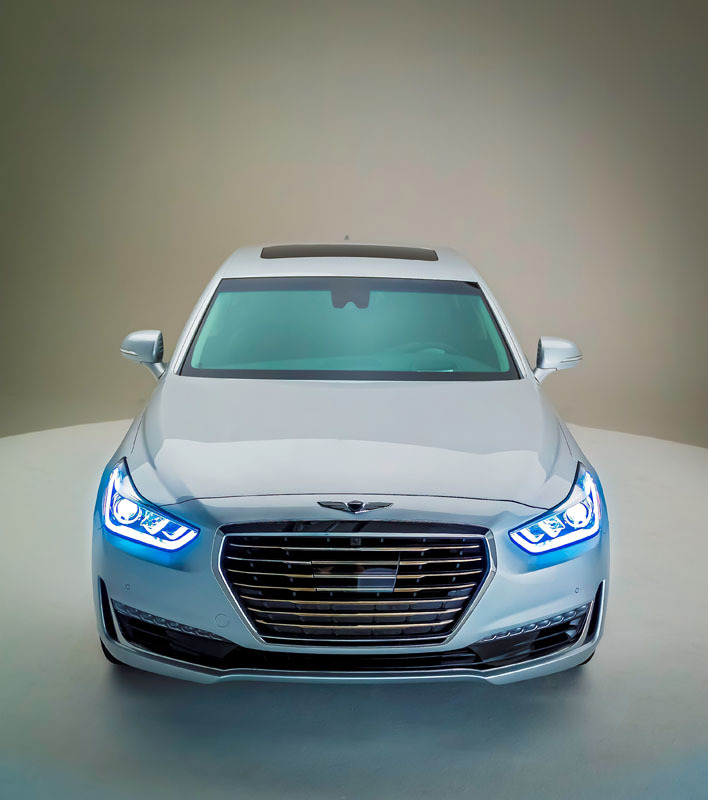 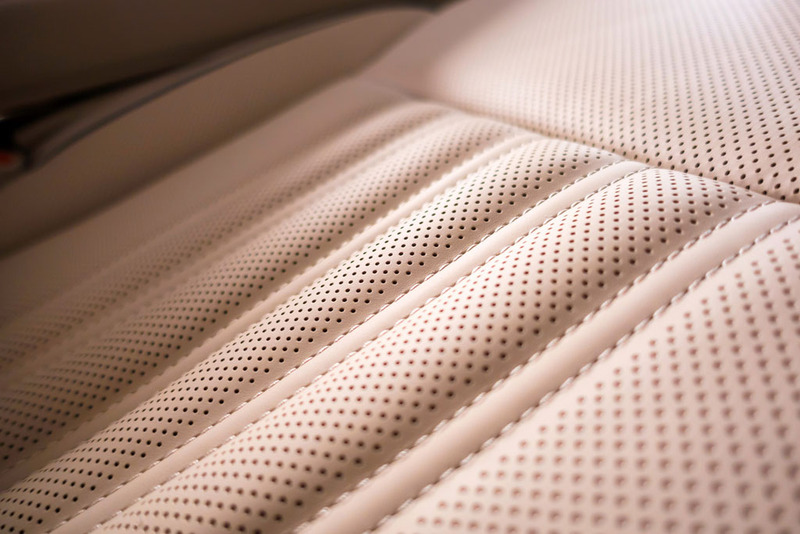 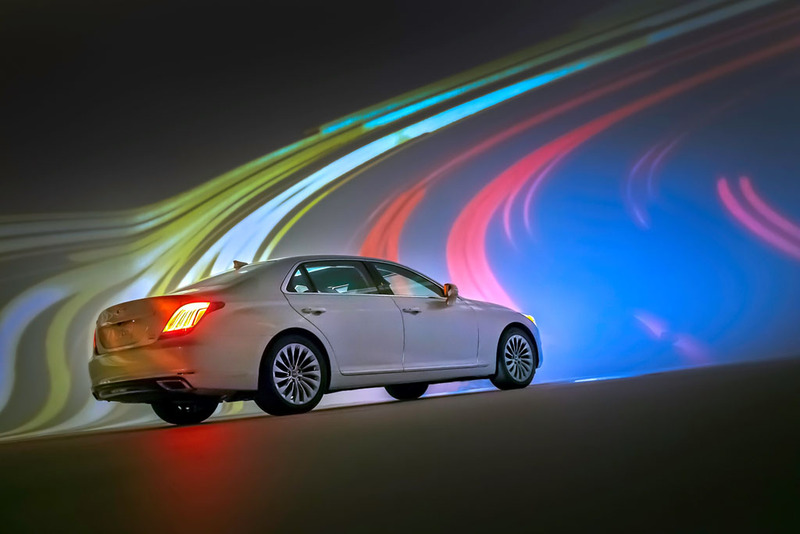 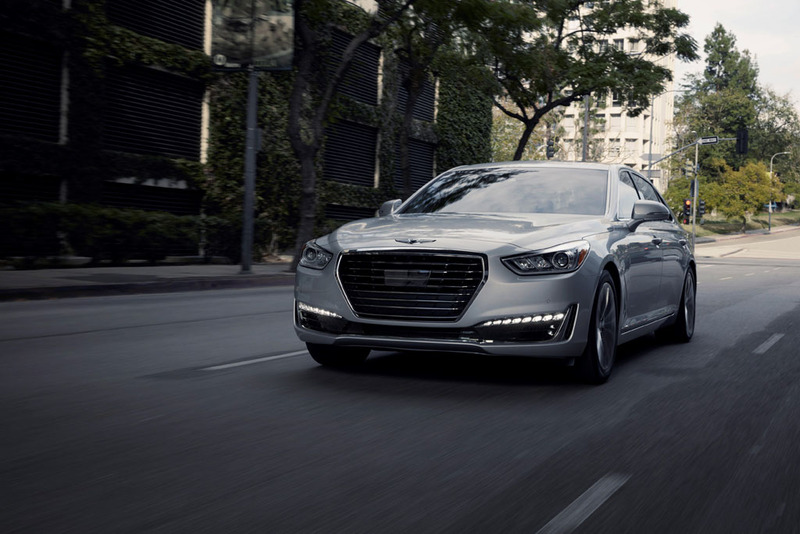 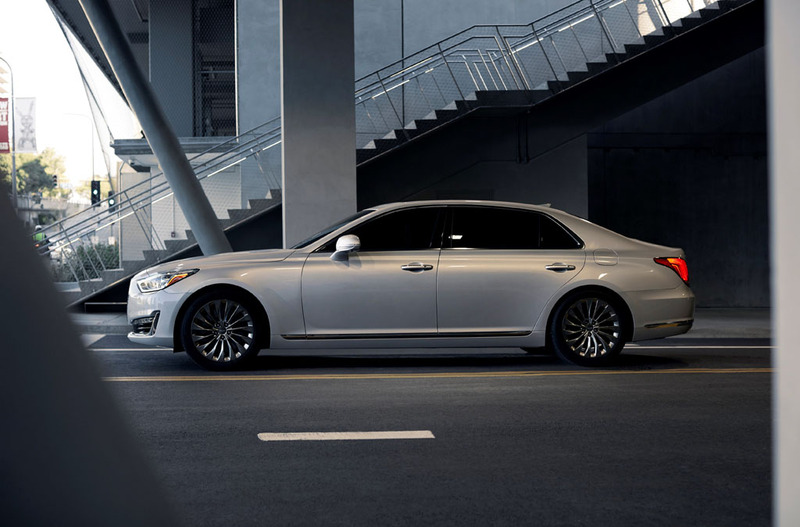 DETROIT, Jan. 11, 2016 – Hyundai Motor Company today unveiled its G90 premium luxury sedan for the Genesis brand in the U.S. market, the new flagship of the brand’s model line-up. 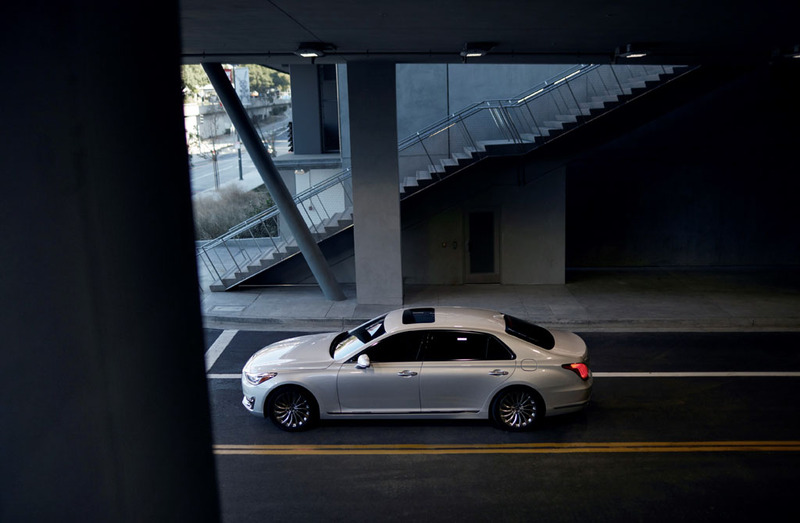 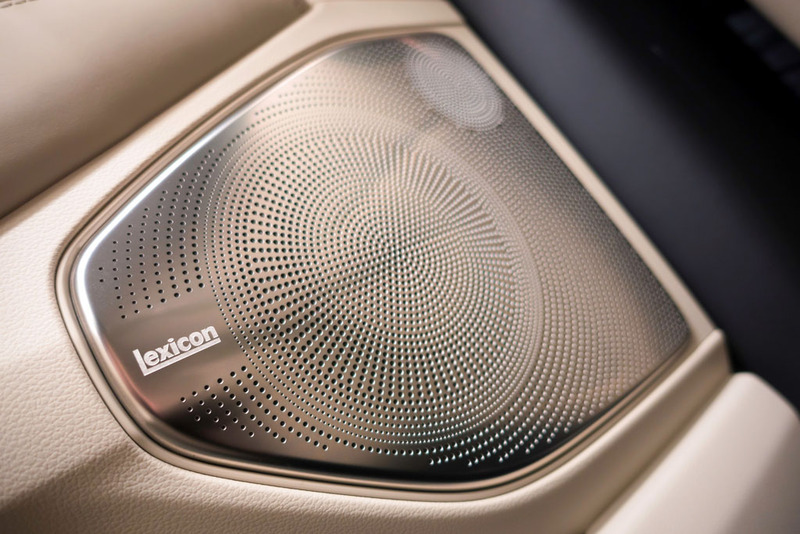 The 2017 G90 will compete at the top of the premium luxury car segment with world-class technological innovations and the highest levels of refinement, convenience and dynamic performance. 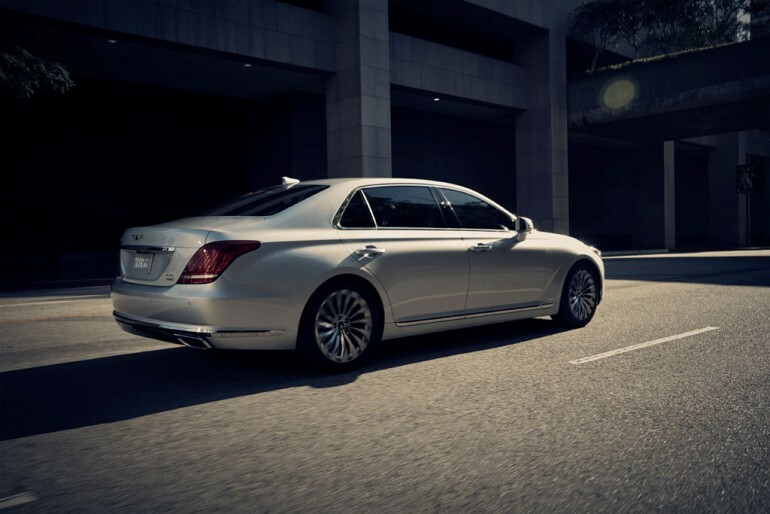 The 420 horsepower V8 powerplant develops an estimated 383 lb.-ft. @ 5,000 rpm (with optional premium fuel). 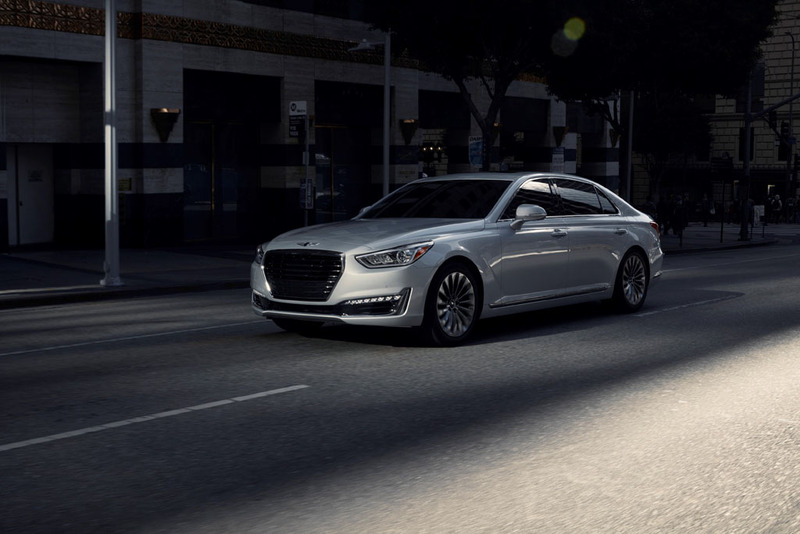 Hyundai Motor’s first twin-turbocharged engine, the all-new 3.3L direct-injected twin-turbocharged V6, also boasts strong performance with an estimated 376 lb.-ft. of torque throughout a wide RPM range of 1,300 – 4,500 rpm (with optional premium fuel). 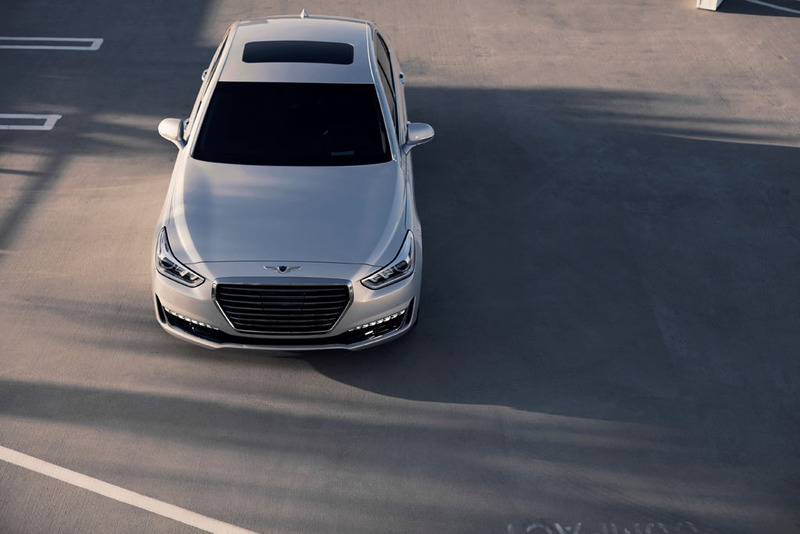 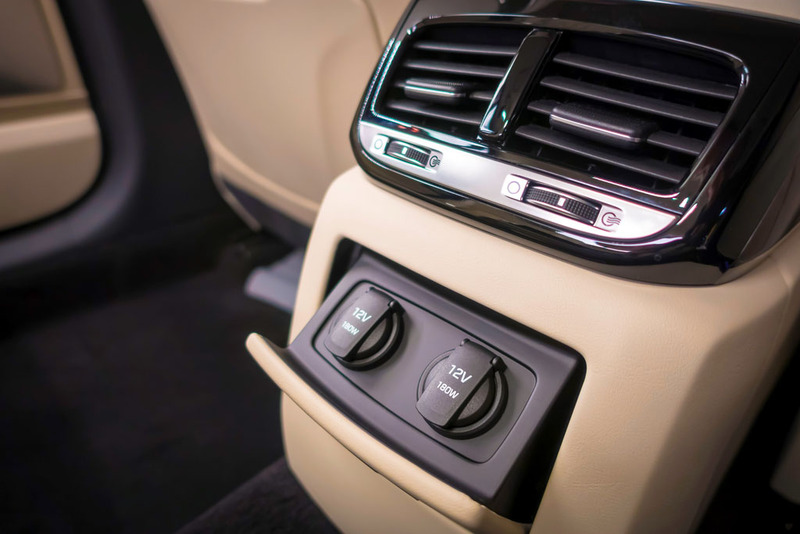 Both G90 powerplants employ electric thermostats and mid-position-lock Continuously Variable Valve Timing for enhanced responsiveness and fuel efficiency. 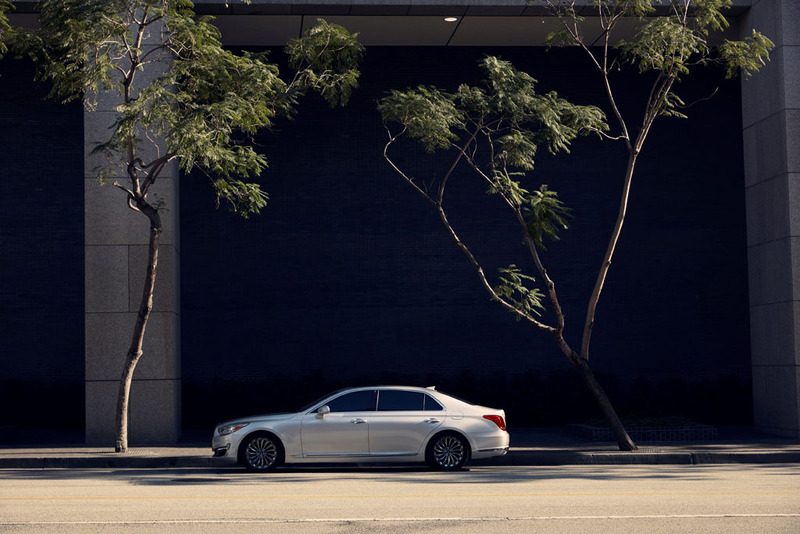 * Figures stated are manufacturer’s estimates for the U.S. market, specification in other markets may vary.